MILAN — Less than a month until the World Barista Championship, the major event for every coffee-enthusiast! Being held in Boston, the World Barista Championship will have an amazing atmosphere embodying both the spirit of the great city and the coffee culture. 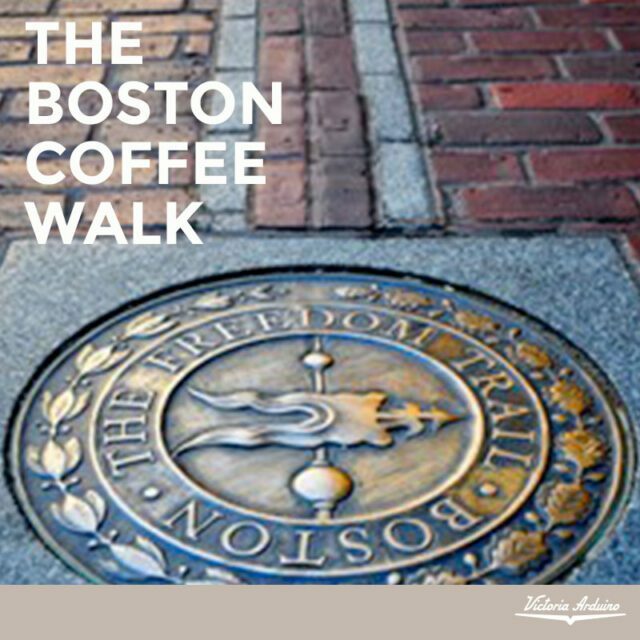 As well as the Freedom Trial in Boston connects the most crucial historic monuments, the genuine passion for coffee connects every step of the young barista in his career, while motivating him to develop his individuality, to find his own style, to discover more flavors, to train thousands of times before reach a perfect cup of coffee. Just like being a tourist, at the onset of the Freedom Trial, excited about his journey into American history, every barista has its own unique journey to the World of specialty coffee. The World Barista championship is almost here, ready to bring this specialty coffee World closer to the public. And this will be a very special moment also for Victoria Arduino as a partner of the World Barista Championship.